FDS Master Franchise Owners provide consultancy to prospective and established franchisors following the highly successful FDS methodology. An FDS Sales Consultant will work in a defined geographical area, identifying and contacting owners of successful businesses that could expand by franchising. The Sales Consultant will be responsible for presenting the case for cost efficient expansion by franchising and explaining and selling the appropriate FDS services. The FDS Sales Consultant will then work with an FDS Franchise Consultant for the data gathering and reporting. 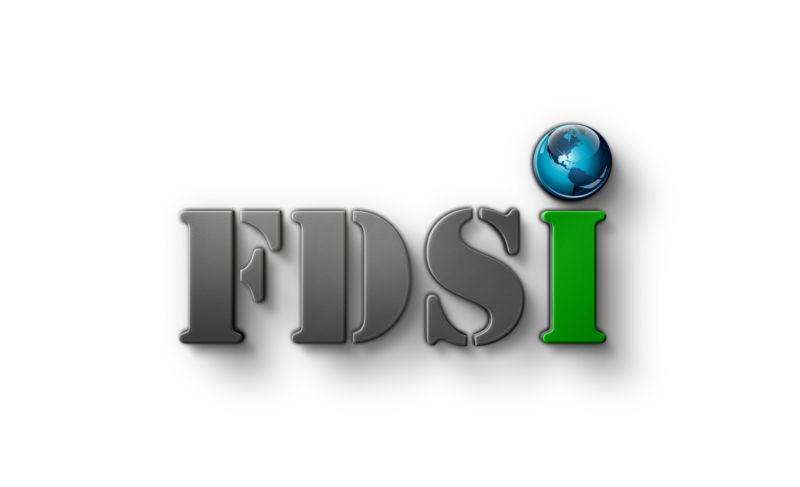 There will also be opportunities to be involved in FranMatch (the FDS franchise owner recruitment service), full consultancy and ongoing marketing programmes, through FDS Media. The FDS Master Franchise Owner will undergo a comprehensive initial and ongoing training programme to ensure they are fully able to assist in every aspect of helping a company to successfully franchise their business, as well as help established franchisors in Ireland to develop their respective franchises to their full potential. The FDS head office team, as well as existing Regional and Master Franchise Owners, will provide ongoing support. If you have the skills required to invest and develop FDS in Ireland, contact Chris Davies today.